Bajaj Auto Ltd. manufactures and markets scooters, motorcycles and three-wheeler vehicles and related spare parts. Its footprint stretches over a range of industries, spanning automobiles, home appliances, lighting, iron and steel, insurance, travel and finance. 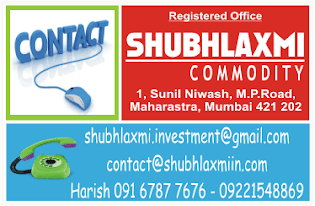 The company operates its business through two segments: Automotive and Investments. It also operates in Indonesia and Netherlands through its subsidiaries located in those regions. 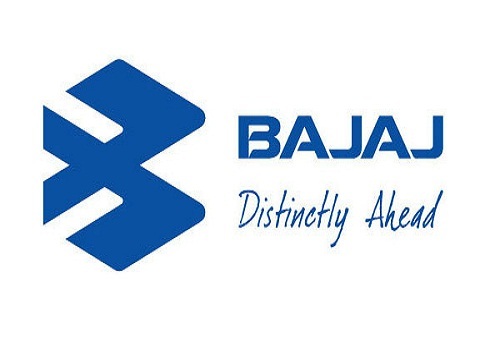 Bajaj Auto was founded in November 29, 1945 and is headquartered in Pune, India.